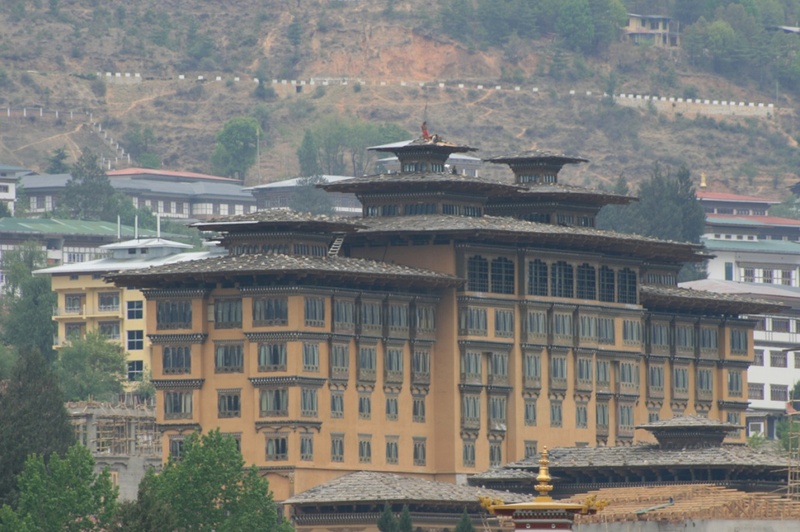 Most hotels in Bhutan meet the recent standardization policy, most tourists accommodate in a 5 star or a 3 star hotel. The hotels are well maintained and have all basic amenities such as geysers and shower rooms and are properly maintained. Visitors can be assured of their warmth and comfort of the hotels, and the ambience and the hospitality offered by the hotels are incredible. The 5 star hotels are mostly located in Thimphu and in Paro; towns like Punakha, Gangtey and Bumthang also have a variety of hotels that are comfortable. Away from town, you may find it tempting to camp outside in the forest or make a night halt at the purpose-built-in cabins sprinkled along some main trekking routes.